AHTE 2018 exhibition was a complete success! 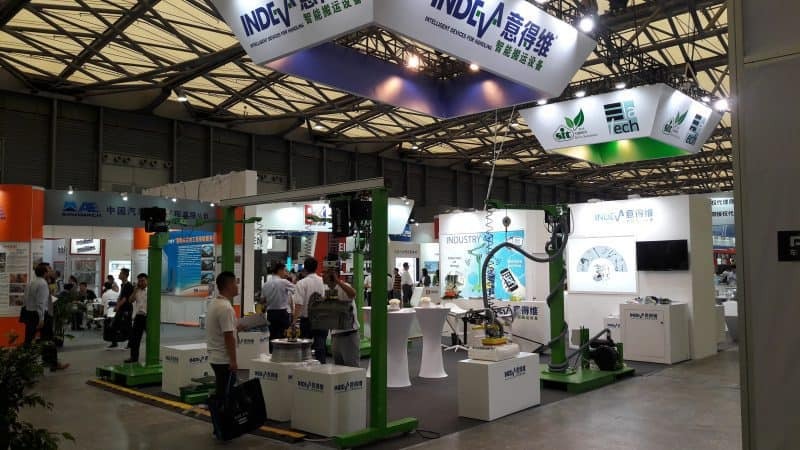 Many people have been positively impressed by the special performance of our INDEVA® manipulators. The INDEVA® Lift assist devices never fails to draw great admiration from all those who try it! !